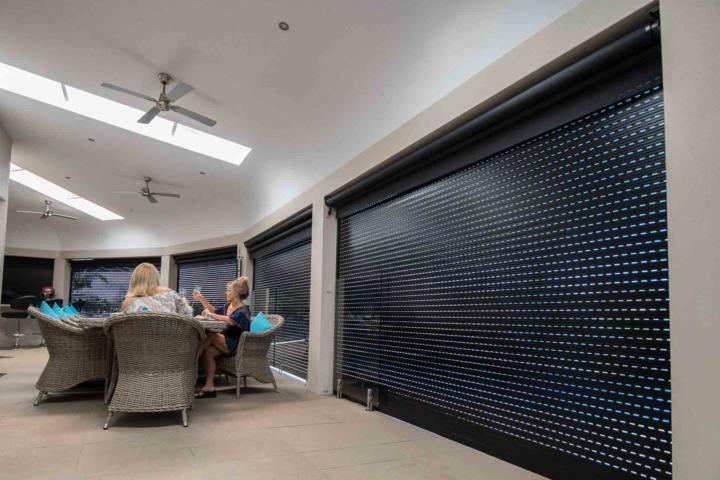 FAQ: How do I clean my roller shutters? Roller Shutters need regular cleaning and maintenance! Like everything, roller shutters need regular cleaning and maintenance if you want them to stay in perfect working order. Luckily, cleaning them is almost as easy as using them! All it takes to clean your roller shutters is some warm soapy water and a cloth. Simply wipe away the dust and dirt, paying close attention to the areas between the slats. Avoid using a side-to-side motion, as it could dislodge the slats from their tracks. For more tips on how to look after your shutters, take a look at our blog. PrevPreviousDo your roller shutters stop burglars?